Markets.com is a brand and trademark used by Safecap Investments Limited. It's a multi-asset broker offering Contracts for Difference (CFD) trading to retail traders. CFDs allow traders to speculate on the price of assets without actually owning them in their accounts. The Markets.com platform enables traders to trade thousands of instruments across several different asset classes. This impressive menu of financial products and its innovative trading platform have made Markets.com a global leader in the CFD brokerage industry. Markets.com has been recognized by industry professionals for its excellent trading platform and first-rate customer service. In 2012 the firm received the Forex Best Customer Service award at the London Investor Show and the Global Banking & Finance Review award for Best Broker in Customer Service. Markets.com received Best Forex Trading Platform and Best Forex Provider at the 2017 UK Forex Awards. Traders seeking a competent, reliable online broker with a huge menu of CFDs to trade at competitive spreads would do well to consider Markets.com as their broker. Please remember, while Markets.com is a responsible broker, losses can still exceed deposits. CFD trading is for experienced traders. CFDs are complex instruments and come with a high risk of losing money rapidly due to leverage. 73% of retail trader accounts lose money when trading CFDs with this provider. Therefore, you should consider whether you understand how CFDs work and whether you can afford to take the high risk of losing your money. 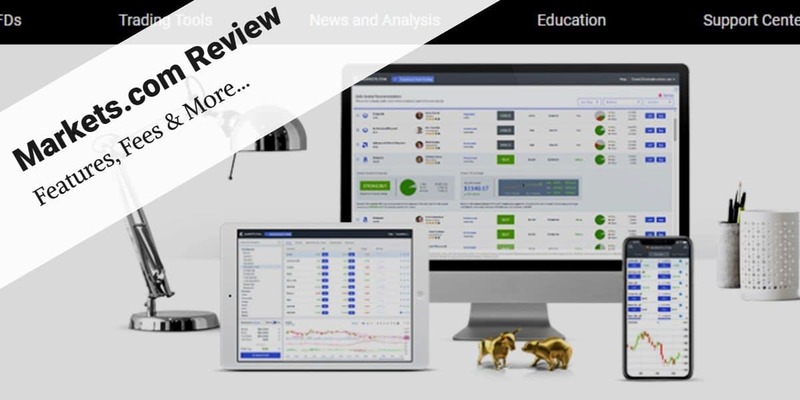 This Markets.com review will give readers important facts about the broker and discuss its major strengths and weaknesses. What Could Markets.com Do Better? Fees Traders don’t pay commissions on CFD trades. Instead, they pay a Markets.com spread on each trade. Awards 2012 Forex Best Customer Service award at the London Investor Show. 2012 Global Banking & Finance Review award for Best Broker in Customer Service. 2017 Best Forex Trading Platform and Best Forex Provider at the 2017 UK Forex Awards. Markets.com was founded in 2008 under the name GFC Markets. In 2010 it took the name Markets.com after its owner Safecap Investments Ltd. merged with forex software developer TradeFX. In 2015 Playtech plc, a publicly traded software company acquired TradeFX, and thus Markets.com, for €458 million. Markets.com serves customers in dozens of countries across the globe. 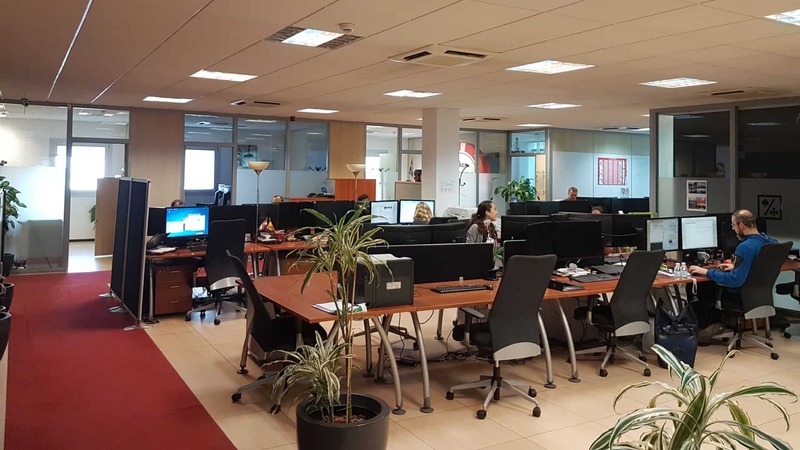 The platform is offered in the following languages: English, French, Arabic, Italian, Spanish, Dutch, German, Greek, Norwegian, Russian, Polish, Czech, Danish, Finish, Swedish. Yes, Markets.com is a safe and secure way to trade CFDs. The firm is regulated by the Cyprus Securities Exchange (CySEC) and the Financial Services Board (FSB) in South Africa and therefore is required to comply with the strict regulations of these agencies (learn more at Markets.com). One such requirement is that the broker must submit financial statements regularly to CySEC to ensure that the firm possesses the adequate capital to operate. See the table below for exactly which regulator covers you in your country and what protection is offered. Cyprus Securities Exchange (CySEC) Andorra, Argentina, Austria, Bahrain, Belgium, Bulgaria, Chile, Croatia, Cyprus, Czech Republic, Denmark, Estonia, Finland, France, Gibraltar, Greece, Hungary, Iceland, Isle of Man, Israel, Italy, Kuwait, Latvia, Liechenstein, Lithuania, Luxembourg, Malaysia, Malta, Mexico, Monaco, The Netherlands, Norway, Oman, Poland, Portugal, Qatar, Romania, Saudi Arabia, Slovakia, Slovenia, Spain, South Africa, Sweden, Switzerland, United Kingdom, United Arab Emirates and Uruguay. All client funds are held in a segregated client bank account The Investor Compensation Fund may provide up to €20,000 if Markets.com fails. Markets.com is a trademark owned by Safecap Investments Limited – a Cyprus Investment Firm (CIF) which is licensed and regulated by the Cyprus Securities and Exchange Commission (CySEC) under license number 092/08. For more information, you can inspect their CySEC membership details here. The Cyprus Securities and Exchange Commission is the financial regulatory agency of Cyprus. Cyprus is a member of the European Union and is a financial services industry hub. The country ranks well in the Transparency International league table of countries based on their corruption perception index. Regulators require Markets.com to segregate all customer funds in separate bank accounts. If Markets.com were to become insolvent for any reason, the firm could not use clients’ assets to pay its creditors. Customer funds also receive protection through CySEC’s Investor Compensation Scheme. This scheme compensates account holders in the event of a brokerage firm’s financial collapse or its inability to make customers whole on their account balances. See the Investor Compensation Fund for more details. The Financial Services Board (FSB) oversees the non-banking financial services industry, including financial advisors and brokers. Markets.com, operated by Safecap Investments Limited, is licensed under license number 43906. Traders should also take comfort in the fact that Playtech plc, the parent company of Markets.com, is publicly traded on the London Stock Exchange main market and is a constituent of the FTSE250. As a publicly traded firm, it must regularly disclose information to the public about its financial health. Markets.com is operated by Safecap, a subsidiary of Playtech plc. CEO Mor has served as CEO of Playtech since 2007. 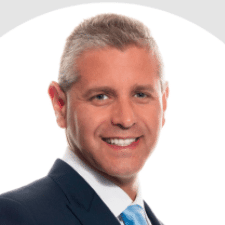 Prior to that, he was CEO of one of the group’s subsidiaries, Techplay Marketing Ltd.
CFO Andrew has been the CFO and Executive Director of the company since 2017. Prior to joining Playtech Investor Relations in 2015, he worked in investment banking for ABN AMRO and Deutsche Bank. Independent Non-Executive Director Paul is a qualified accountant. 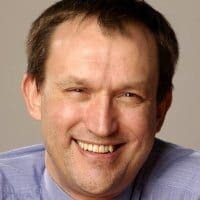 He served as Deputy Group CEO and CFO of the Co-Operative Group from 2003 to 2007 and Finance and IT Director of the RAC plc from 1999 to 2003. Independent Non-Executive Director John is a qualified accountant. 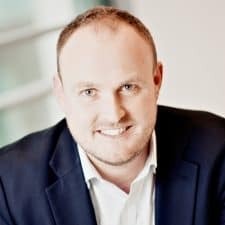 He previously served as group CEO of James Oliver Holdings Ltd. from 2007 to 2015 and Group Retail and Leisure Director of Virgin Group Limited from 1998 to 2007. Independent Non-Executive Director Claire holds a master’s degree from The Johns Hopkins University. She is a member of the Law Society of Scotland. Senior Non-Executive Director Andrew has been a member of the Board since 2012. He has worked in accounting and business, primarily in the leisure industry. Andrew is currently chairman of Randalls Limited, a family-owned pub company. 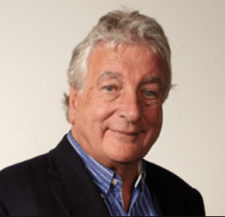 Non-Executive Chairman of the Board Alan has 40 years of experience in the leisure industry. He has held several Board positions in both an executive and non-executive role for several listed UK companies. Markets.com blends are baskets of shares that are combined to reflect a shared theme that can potentially be linked to specific market trends or developments. Traders in blends get exposure to a number of shares in specific sectors as a single product. Markets.com keeps its simple and offers only two types of accounts – a demo account and a real money account. Both accounts offer the same features with the only difference being that the demo account uses practice funds. Demo account holders can keep their accounts open for an unlimited amount of time. In the left panel of the main trading screen, there is a button that allows traders to switch back and forth between their real and demo accounts. Traders on the Markets.com mobile app also have the ability to switch back and forth easily between the demo and real accounts. Demo accounts receive $10,000 in virtual funds to start and have immediate access to real-time analytics and charting capabilities. Traders can open a real money account with $/€/£ 100. The quantity is the same regardless of the currency used to make the deposit. Both account types come with access to Markets.com 24/5 support and all of the site’s educational materials. Traders don’t pay commissions on CFD trades. Instead, they pay a Markets.com spread on each trade. The broker offers very competitive pricing on all its CFDs including spreads as low as 2 pips on popular currency pairs such as GBP/USD and EUR/USD. Shares: Spreads on the more than 2,000 share CFDs available for trading vary greatly by country and liquidity in the underlying shares. Traders should consult the Markets.com website for more details. Customers pay no other Markets.com fees, including when depositing and withdrawing funds. There are no hidden fees at Markets.com, and the company is mainly compensated for its services through spread and daily swap charges. Markets.com has a simple and straightforward minimum deposit amount for new accounts. Traders pay $/€/£ 100 to open an account – the quantity is the same regardless of the currency. Markets.com services customers worldwide with the exception of a few countries, including the US, where local regulations prohibit traders from opening accounts. Credit cards: Markets.com accepts Visa, MasterCard and Diners Club. Wire Transfer: Markets.com allows bank-to-bank or person to institution wire transfers of funds. The broker doesn’t allow cash transfers into any of its bank accounts. Fast Wire Transfer: This allows traders to wire funds in their local currency, which saves currency conversion fees. Other methods: Markets.com accepts other country-specific funding methods. Traders should inquire with customer service. To open an account, traders are taken to the registration page where they fill in some basic information and click the “Create Account” button. Clear copy of a valid Passport; if this is not available, you have to provide a copy of your National ID or Driver’s license. Passports should be provided at your earliest convenience. Proof of identification displaying initials will not be accepted as proof of identity. *Proof of residence documents must have been issued within the last six months. All documents provided must be issued in the name of the client; third-party documents will not be accepted. As part of regulatory reporting obligations, Markets.com is required to verify your NCI. To validate your NCI, you need to provide them with the documents indicated above. Based on your nationality, additional documentation may be required such as a clear copy of a Citizen Card, Taxpayer card, Passport, National Insurance number, National Identification number, document indicating your fiscal code, etc. In cases where documents with the highest priority are not available, Markets.com may proceed by creating a CONCAT. The CONCAT will be created by using information that you have already provided during your registration, such as your date of birth and name. Proof of Phone Number – This can be a document verifying your phone number (mobile or landline). This can be a phone bill, a tax statement, a bank statement, a payslip or any other official document issued by a third party which carries your name and phone number. The document must indicate your full name as per your identification documents. In order to approve the submitted document, an employee from Markets.com will contact you on the phone number indicated in the document. Bank Confirmation Letter – Letter from your banking institution, based in the EEA or an equivalent country, which includes and verified your Full Name, Address, Date of Birth and Passport/ID number. If the passport or ID number is different to the one on the identification document previously submitted Markets.com will require a clear copy of it. Once registered, traders have access to both demo and real trading accounts. Markets.com margin requirements for each trade appear in the trade window when opening a ticket. Traders on the Markets.com platform can see in real time the amount of margin they have used and the margin available. When a trader’s margin ratio (calculated as equity divided by initial margin) decreases, the account bears a greater risk of having its positions closed out by Markets.com. Traders can find the precise Markets.com margin requirements for each security on the website as well as on the trading platform. Withdrawing funds from your account is easy. You can only withdraw funds using the same method that you used to deposit them, and to the same account as previously used to deposit. The Markets.com platform has a modern look and an elegant design. The designers developed the platform with HTML 5, which gives it a speed advantage over many other active trading platforms. The layout makes it very easy to switch between different panels such as watchlists, positions, charts, and news. The platform allows easy customization of watchlists. Traders can click on a favorite icon and a trading instrument gets added to the list. The trade ticket has features that both novice and experienced traders will appreciate. The large fonts and eye-catching design allow traders to quickly send orders with one click on a symbol and a second click on the send button. New traders will find this ticket very easy to use. More sophisticated traders will appreciate some of the advanced functionality on the ticket. The colorful design incorporates sentiment features, which allow a trader to easily see whether other traders on the platform are buying or selling the instrument. Traders also have the ability to easily add stop loss and take profit conditions to their orders by simply checking a box and adding the prices. One of the very nice features is the ability to add entry limits and entry stops to orders. The ability to add these contingencies in the same window sets this ticket apart from other trading systems. However, one of the problems with the Markets.com trade ticket is that once the trader has added a stop loss or take profit contingency to an order, there is no way to move these levels. For a platform designed to appeal to sophisticated and advanced traders, this is a flaw that the developers must address. The charting features on the Markets.com platform are a mixed bag. On the one hand, the platform offers close to 100 indicators for technical analysis, which exceeds the functionality available on many comparable platforms. 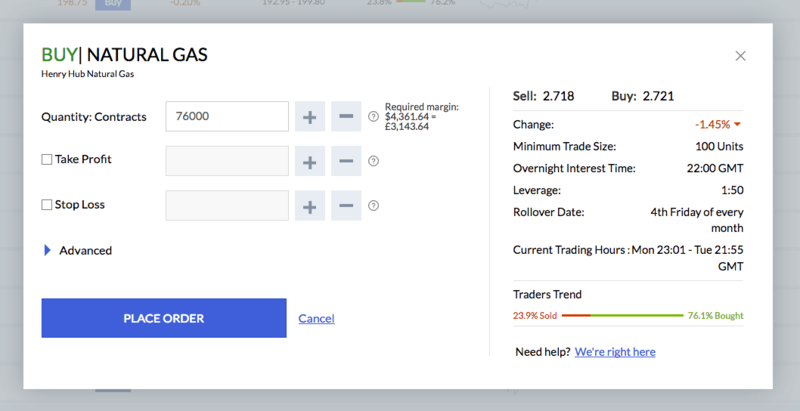 The Markets.com Trader platform also offers proprietary indicators for forecasting market direction, which allow traders to automate their technical analysis. In addition, the charts incorporate the sentiment tools so traders can gauge market opinions while analyzing charts. The charting software also incorporates the trader’s orders and stops on the display, which is a very nice feature not available on many other platforms. The trader’s activity is shown with an order number and a dotted line with trading levels. This feature allows traders to see how their stops or take profit levels compare with key technical levels in the trading instrument. However, Markets.com makes available a very limited number of tools to draw charts. Traders can only produce charts using bars, lines or candlestick. This is puzzling considering the number of technical indicators the software supports. A very nice feature of the Markets.com platform is that the different panels within the main trading screen link with one another. For example, when a trader clicks on a symbol, the chart and news tabs populate with information on that symbol. While this feature is not unique to Markets.com, it provides for the integration of information and is helpful for active traders. The Markets.com trading platform also makes its charts visible no matter where the trader navigates on the platform. This feature will be especially useful for technical traders. Traders can search their positions and watchlists or pull up a trading ticket while continuing to view a chart. One very disappointing feature of the Markets.com platform is the paucity of news and research resources available to traders. Fundamentally driven traders will likely have to navigate outside of the platform to obtain more in-depth coverage of the instruments they are trading. In fact, it seems that the designers of the platform intend for it to be used more by technical than fundamental traders. This contrasts, for example, with the CMC Markets platform, which integrates fundamentals such as economic news releases with its analysis tools. Daily Analyst Recommendations (DAR): This tool is available to all traders on the Markets.com platform. It collects all the public stock recommendations by leading financial analysts and presents it to as real-time data. Insiders’ Stuff: A tool for analyzing the forms filed by insiders with the U.S. Securities and Exchange Commission (SEC) reporting their transactions. This enables traders to see whether insiders are buying or selling the shares they are trading. Social Sentiment: A tool for accessing the world’s most influential financial bloggers in real-time. Markets.com traders can get the latest and most updated sentiment from the various financial websites, media channels and blogs. Hedge Funds’ Activities (HFA): A tool for analyzing the sentiment of your holdings based on the value of shares bought or sold by hedge funds in the last quarter. With HFA, you can view the holding change and resulting holding value of the stock at hand, along with the action of the hedge fund’s transaction. The trends can be seen quarter over quarter since 2014. This is a social tool for measuring the sentiment of a particular financial instrument among traders in the Markets.com community. The Markets.com platform shows the trading trends of Markets.com traders and updates every few minutes. The displayed percentages of an instrument’s sentiment value are calculated to the nearest 1% and are derived from real data of live open and recently closed positions. Markets.com indicators offer insights about market and trading instrument momentum, forecasted volatility and movement, and other data. Events and Trade is a Markets.com tool for taking advantage of news cycle and events that might affect the price of instruments traded on the platform. 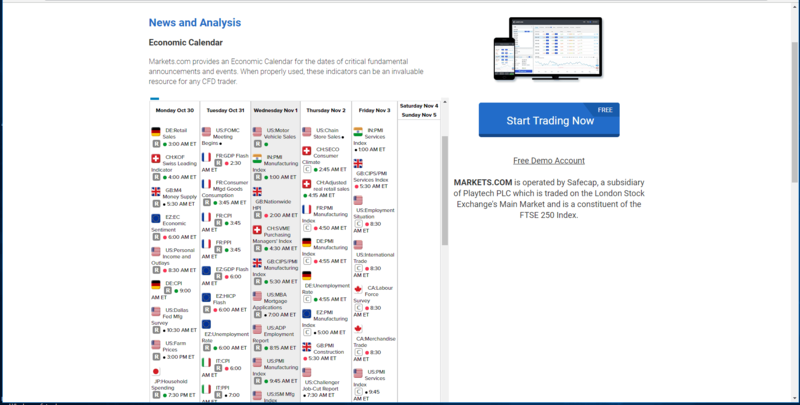 The tool sorts through the annual economic calendar and finds potential trading opportunities on a variety of currency pairs over a number of different time frames. This tool is especially useful for fundamentally driven traders who have opinions about upcoming news events. Live Webinars: Markets.com holds live webinars several times a month on topics of interest to active traders. Webinars cover topics ranging from live trading to cryptocurrencies. Economic Events: Markets.com has a section of its website dedicated to helping traders decipher and understand key economic events such as the Fed and ECB decisions on interest rates or economic releases such as gross domestic product (GDP) or the producer price index (PPI). The information is presented in a series of short videos. Economic Calendar: Contains key releases from different countries. The visually appealing layout is organized by date with a flag of the country next to each announcement. Initial Public Offering (IPO): Contains news on new share offerings. Non-Farm Payrolls Report (NFP): Contains video analyses of NFP releases.